Join us at Piedmont Park on May 4, 2019 for the first annual Race Through Space! Start at the Sun and travel 600,000 kilometers with each step as you whiz past the planets through a scale layout of our solar system. Not up for the long haul all the way to Neptune? 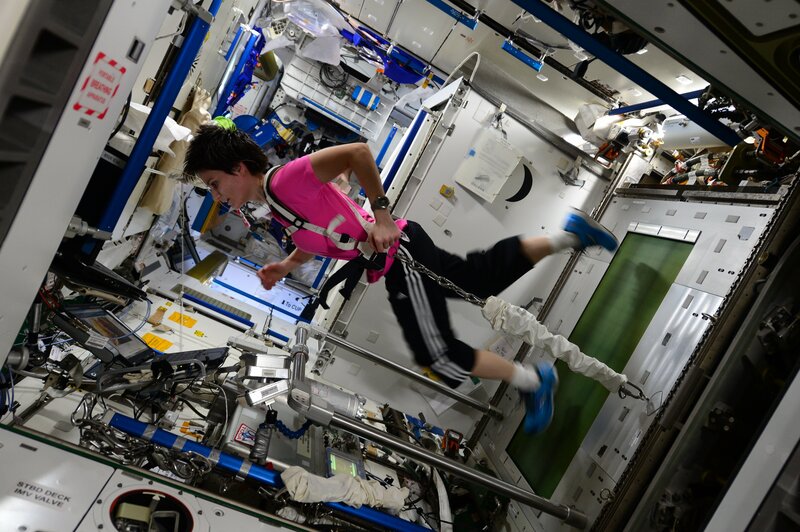 Just blast off on the 1.6K Fun Run to Saturn – great for kids and more casual astronauts. The festivities include: signs, songs, and dances from local school groups at each planet marker, celebrating the science in our solar system. We’ll be making solar system bracelets, launching stomp rockets, and looking at the Sun (with a SunSpotter to stay safe! ), so bring the fam and have the little ones run the one miler! 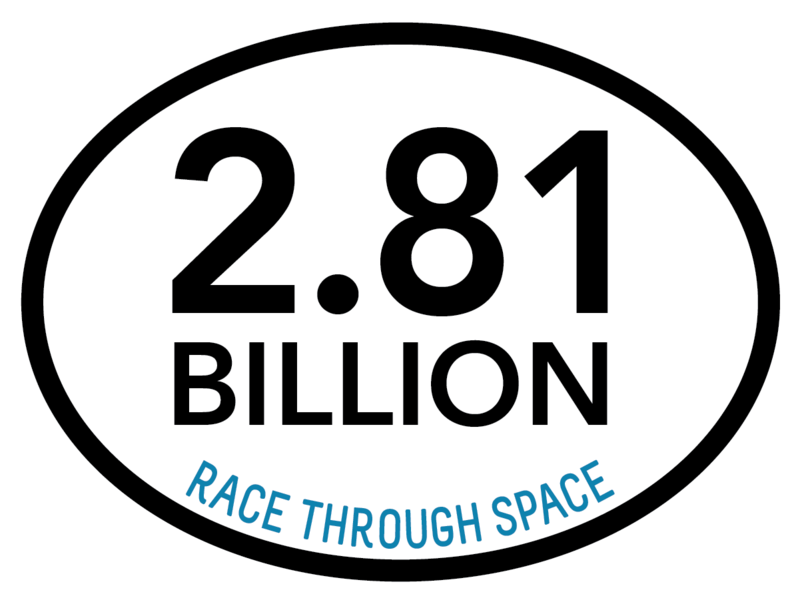 All runners receive a t-shirt, a medal, and a “2.81 billion mile” sticker that will put those “26.2” slackers to shame! Get all the race details and register here with our race management partner, Get Set Grow. 5k registration fee is $35. The 1.6km Fun Run is $30. Prices increase by $5 after April 24. “Naked” runner and phantom runner options are available. We need volunteers to help make this race fun, safe, and educational. Find out how you can help volunteer here. Help us make Atlanta a science city by supporting our events and programs that bring people together through the wonder of science. Review the Race Sponsorship Guide and contact us for information about sponsorship. We are looking for school groups to Adopt-a-Planet along our race path by making signs with fun facts, shouting planetary chants, dressing up in costumes, choreographing dances, and other creative ways to celebrate the science behind objects in our solar system. To apply, team leaders should complete this online form. Nine schools will be selected to Adopt-a-Planet, and each school will receive a $200 grant for their science/STEM program.